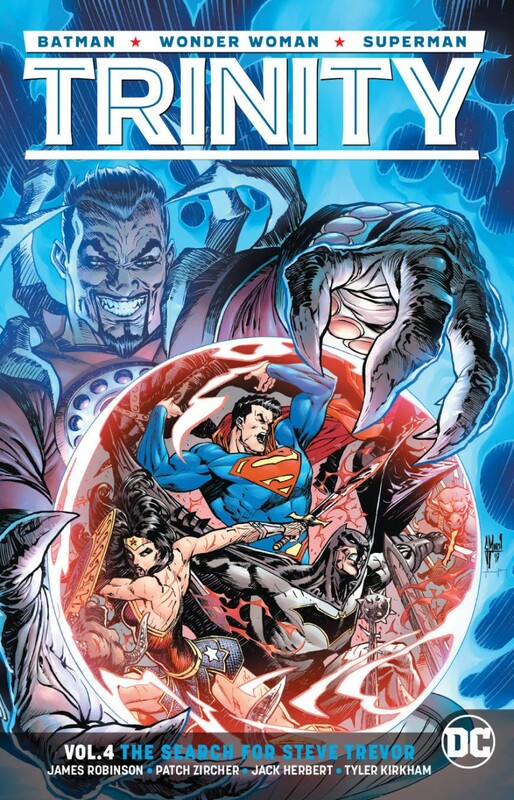 In this final TRINITY collection, Batman and Superman help Wonder Woman rediscover Themyscira, but finding Diana’s lost homeland proves more difficult than these three heroes expected. While on their journey, a distress call from a nearby ship turns out to be more than meets the eye, and the Trinity find themselves marooned in the dread land of Skartaris. To make their way back home, our heroes will have to overcome Deimos, who will stop at nothing to seal off Skartaris from the rest of the world forever!